Fodor Hotel is conveniently located in the popular Kastelykert area. The hotel has everything you need for a comfortable stay. To be found at the hotel are free Wi-Fi in all rooms, 24-hour front desk, luggage storage, Wi-Fi in public areas, car park. Some of the well-appointed guestrooms feature internet access – wireless, internet access – wireless (complimentary), non smoking rooms, air conditioning, heating. Take a break from a long day and make use of children's playground, garden. 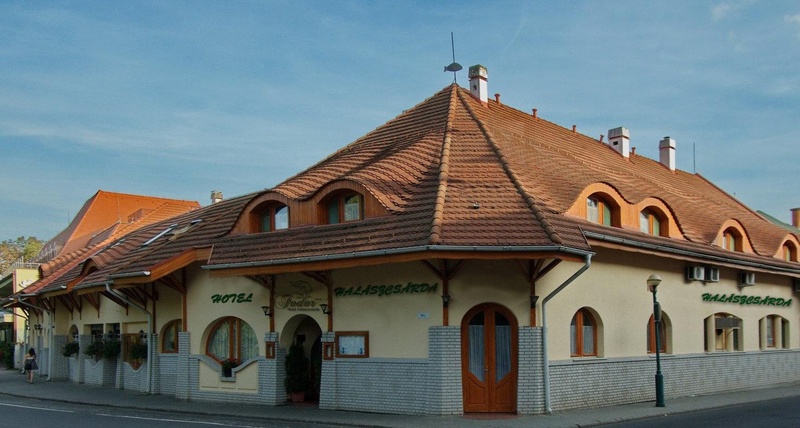 Fodor Hotel combines warm hospitality with a lovely ambiance to make your stay in Gyula unforgettable.